Key West's small square-acreage actually comes in handy when you're trying to get around the island, and if you're willing to power your own conveyance you may actually find yourself spending nothing on gas. In fact, most locals who don't regularly commute to the mainland don't even own cars. When in Rome, right? 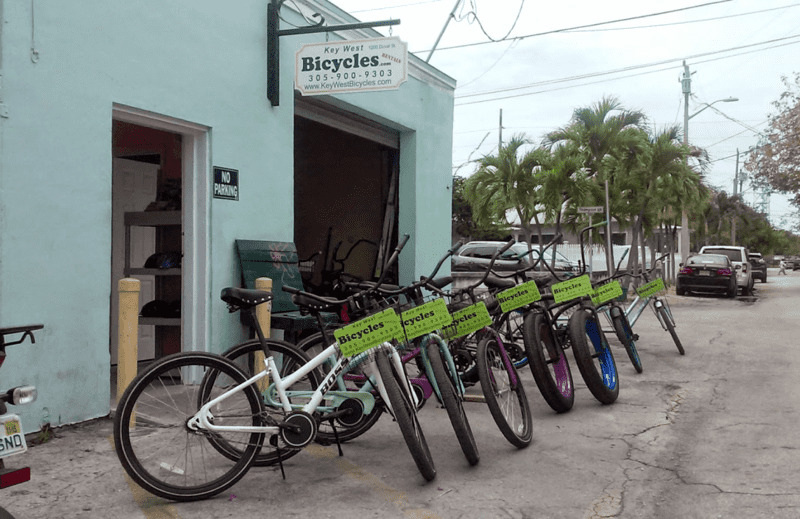 Luckily the island has a long and proud tradition of bicycling and there are dozens of Bike Rental businesses ready to find you the right ride.